Take the stress out of travel with our VIP Auckland Airport Transfer - your choice of classic superior sedan or corporate coach. Our very private and exclusive Airport Transfer Service will take you directly and safely to your domestic, or international flight in Auckland with time to spare. When you fly into Auckland, we will be ready and waiting when you leave the terminal. No travel plans are too complicated. Business travellers, holidaymakers, or last minute flyers have come to rely on our friendly, professional service. Whether you need a coach for eleven people, or a discreet, professional superior sedan with chauffeur, our airport transfers make travel effortless. Make it easy. Book your Auckland Airport Transfer Today. 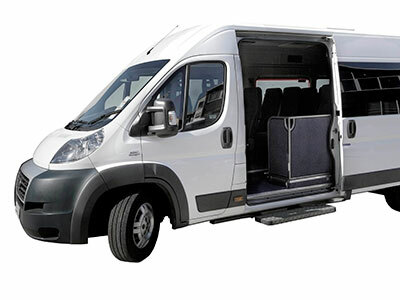 Call Us Anytime For Help With Your Corporate Transport Requirements.